Please add your comments here. 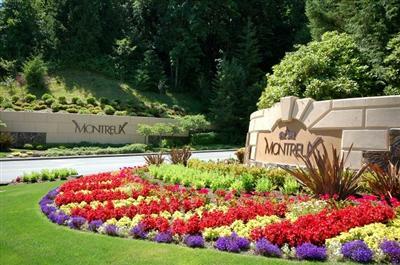 We want to make this website useful to the homeowners of Montreux. What address do we use for the HOA for closing sale of our home? It would be handy to have on the website for those of us who pay electronically and don’t keep the quarterly invoices. Is there an HOA bill I can pull online. If not, could you email me a copy of my HOA bill, need it for refinance.